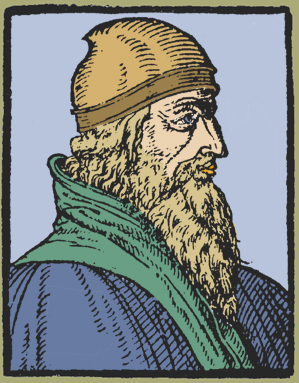 Heymericus de Campo, theologus, philosophus, natus est circa annum 1395. Anno 1428 Coloniae sacrae theologiae magister. Anno 1435 officio magistri actu regentis Lovanii perfunctus est. Obiit anno 1460. Quaestiones supra Apocalypsim b. Ioannis ap.